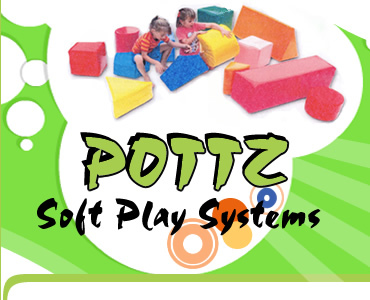 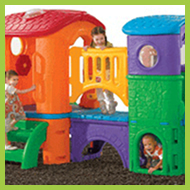 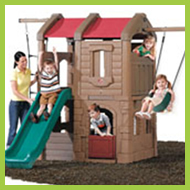 Pottz Textile Converters and Soft Play Systems was established in 1999. 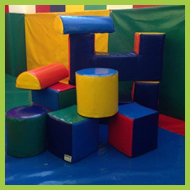 Evolving from an industrial textile-converting base and servicing soft play equipment to designing and manufacturing our own unique range of indoor play areas and soft play systems. 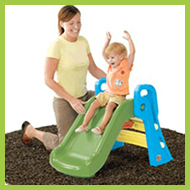 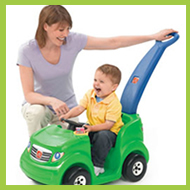 Our components form the base of many gross motor programs used across the country, in mother and child workshops, nursery schools and gyms. 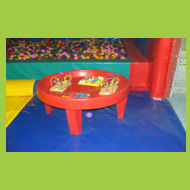 Soft play areas are still a new concept in South Africa and clearly there is a need to design and create soft play spaces for toddlers. 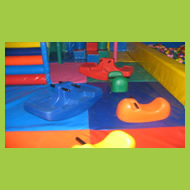 Some of our unique soft play areas are now in the Casino play centers, Theme parks, restaurants and indoor play centers. 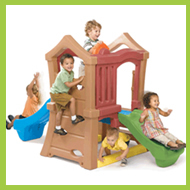 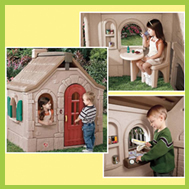 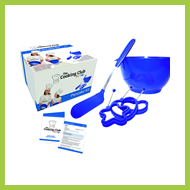 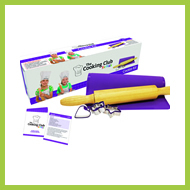 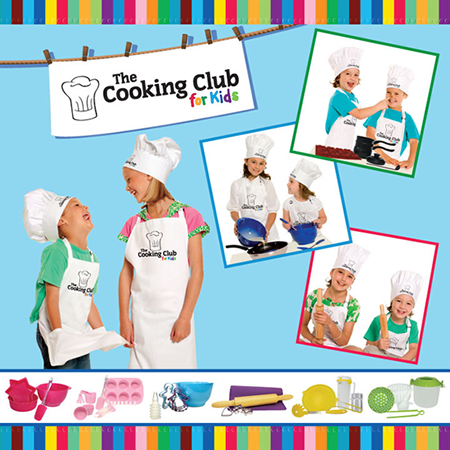 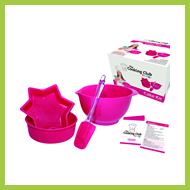 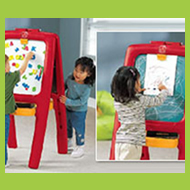 Anywhere where there are toddlers that need entertaining in a safe environment.